Matcha, goes into all my GJGS's. Too much goodness to babble on about it here. It's loaded with antioxidants and a high ORAC and that's just for starters. It’s not just a weed! 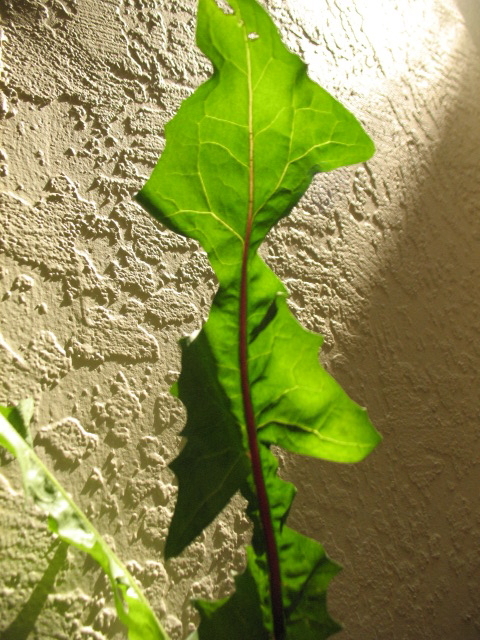 All leafy greens are at the top of the food chain. It’s really odd to note how little greens are featured in recipes. When was the last time you saw greens on tv or heard them on a radio ad? 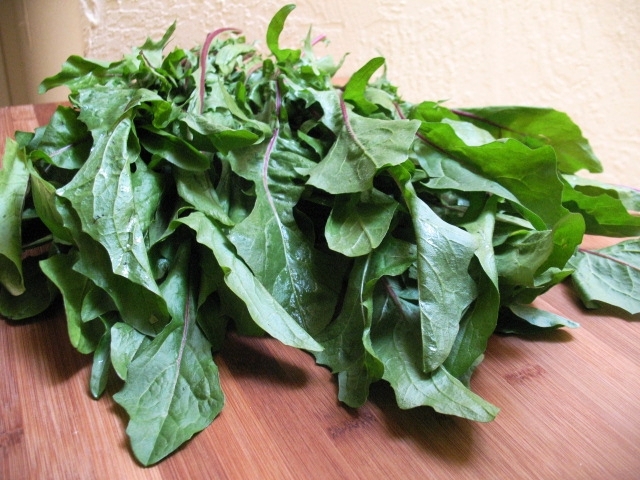 Nutritional data‘s info indicates that just that one cup of fresh, raw dandies supplies 10% DV calcium. Wow! 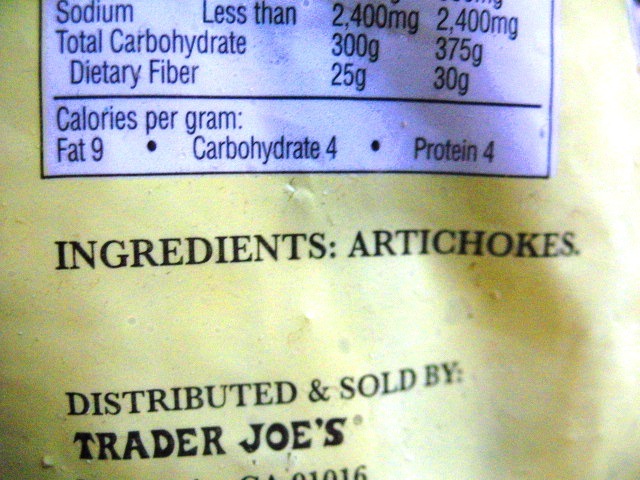 Loaded with A and C…some K…also sounds like a beauty prescription I can afford 🙂 And with that dash of sodium, all you need is some fruit and whywould anyone need to add electrolytes?? I eat my dandelions raw and, mostly in my GJGS’s. I juice them — one of the few that go in stalk and all — and I throw them, whole, into the blender, too. I’ve not cooked them often, but they are terrific with beans. 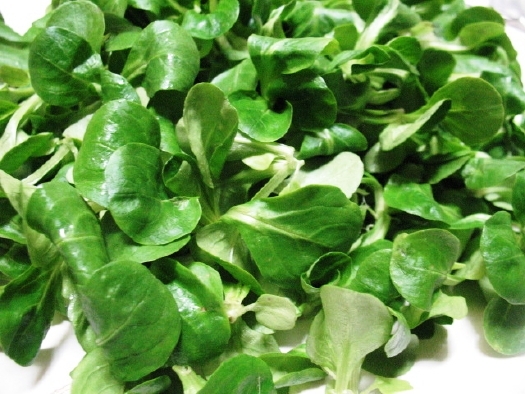 I also like that I get loads of juice out a small amount as compared to other leafy greens, and it’s all good. Although known as a “diuretic” it’s not like most that drain the body of electrolytes and nutrients like coffee, for example, (and you still wouldn’t want to overdo it); but they supply the nutrients which others deplete through the diuretic process. 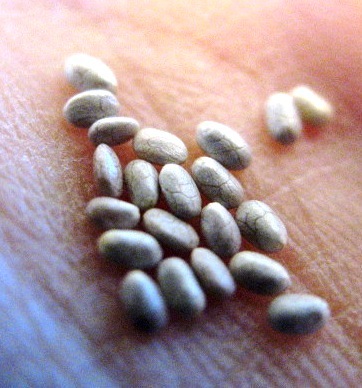 They are used medicinally for this sometimes, for a nutritious, safer way than diuretic pills for those who need it. 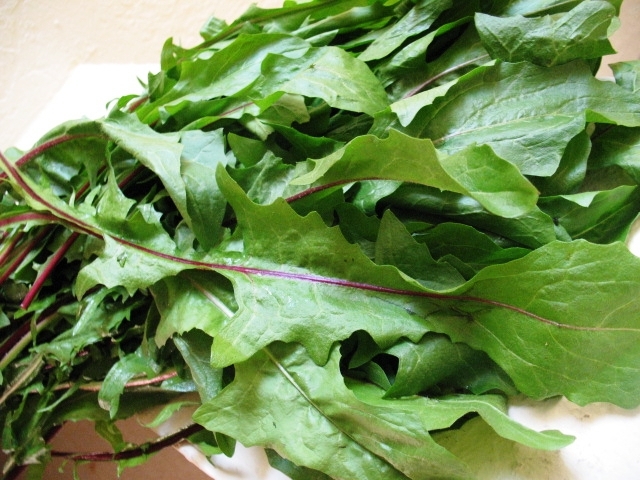 Aren’t leafy greens just amazing?! Also, dandelions are hardy looking and they grow like weeds 😉 but once picked, they seem to become delicate. Make sure are dry, store well, and use within a couple days of purchase. 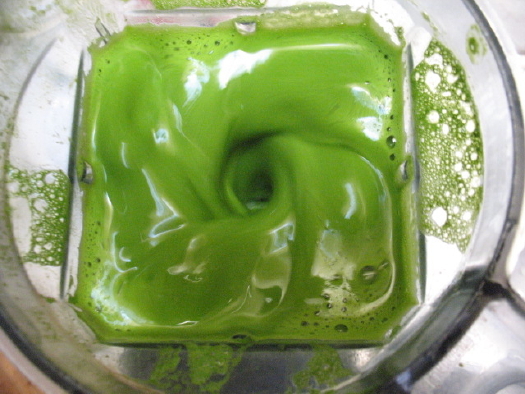 So…best way to enjoy all the goodies, is, of course, the blended greens. With that, my GJGS was…Lime-alicious ! 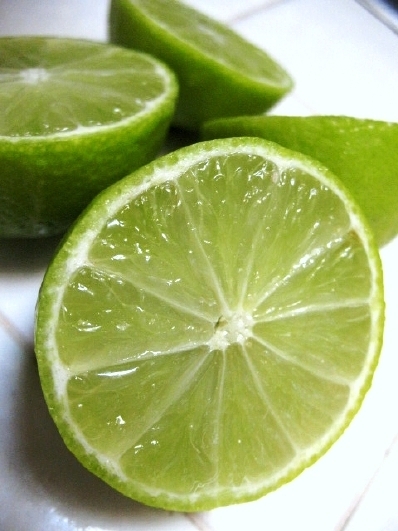 I love limes — and not just in my GJGS’s! Oh, that unique, unmistakable flavor. 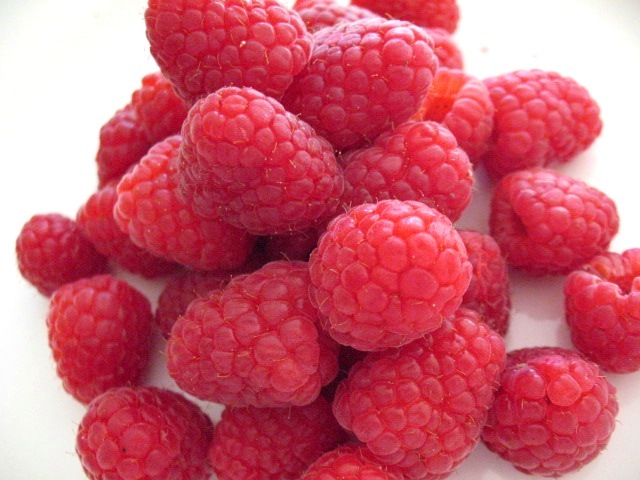 Raspberries, what else needs to be said? 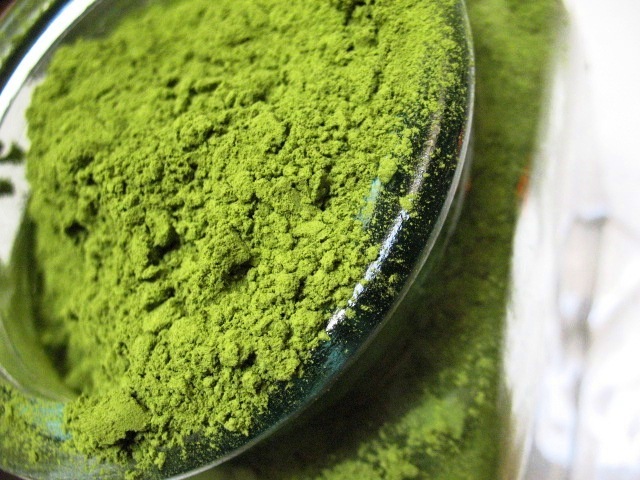 From MRH (BEST price on this superior quality of matcha you will ever find) Serious Green-ness! 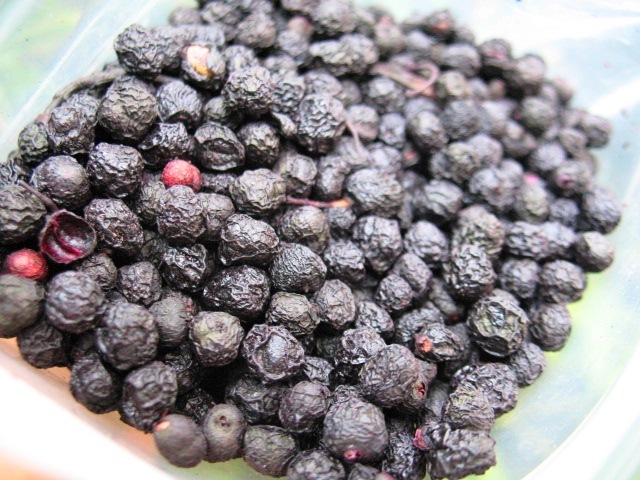 And my latest affair — the Mighty Maqui. I’d rather have organic — and fresh florets, to be honest — but rarely find them. When I do, they are about $7 a pop — utterly ridiculous, especially since So. Cali grows acres and acres of these thistly flowers. I’ve seen them; they’re beautiful! So how do they taste? Well they taste as good as they look. Really great flavor.Very nice, especially for frozen! Also, while there were a few with non-edible parts (leaves) still attached, overall, this was minimal, and probably unavoidable. They are obviously pre-cooked and the texture is such that you can eat them straight from the bag, or cook them for a bit in a recipe and still have them be just fine. That’s it! 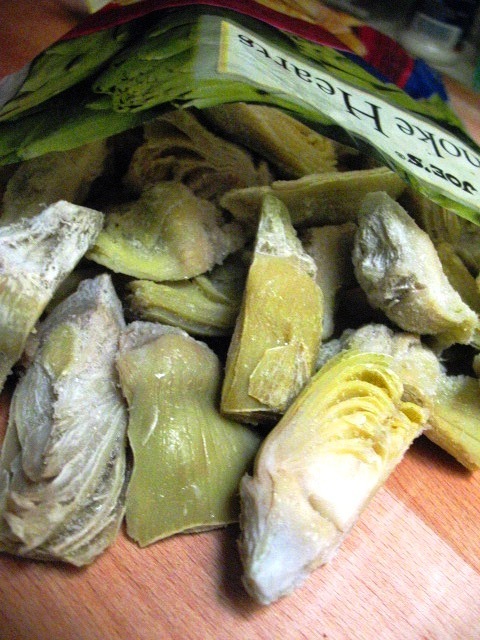 Just artichokes. Isn’t that nice. Oh, and the price is great too. So how about it? 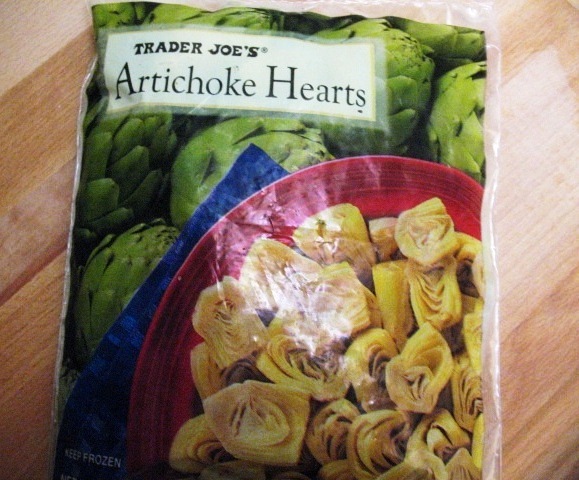 Add some awesome artichokes to the green of your rainbow! I mean, just so many, may ways to eat these when all the cleaning and prep has been done already. 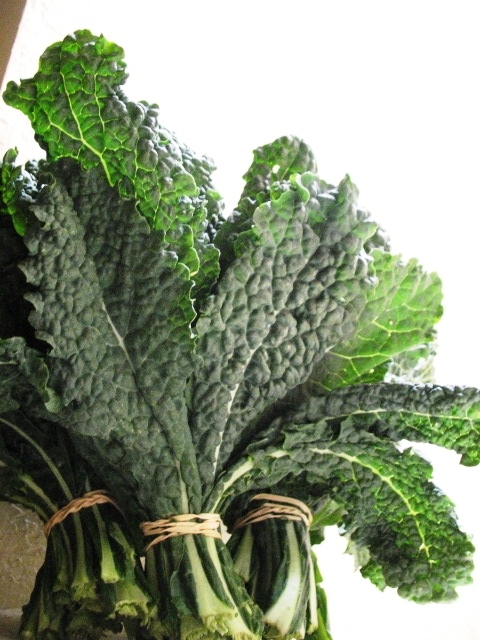 Much to do with these — salads, soups, dips, dressings, straight! One can get creative, but they sure can stand alone. Have a green stuff day (every day 😉 )!
. I remember them growing through cracks in the driveway, too, ha — strong suckers!! I did the same as a child! 🙂 My parents have a garden, and we always had a lot of weeds growing there, so one day, my mom used used them for a salad. We ate dandelion, goutweed, daisy, and stinging nettle leaves (that aren’t stingy anymore when you put them into a bowl with water for a quarter of an hour and then mix them with a nice dressing). Yum! I’m sold on greens and everything else that you’ve listed. 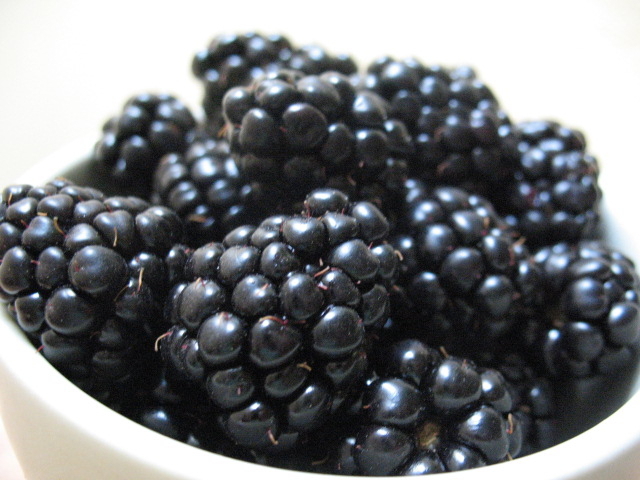 Just came in from the blackberry patch and feel like some greenies! Lol. Awesome! Greens are a favorite topic :). Wish I had a blackberry patch! 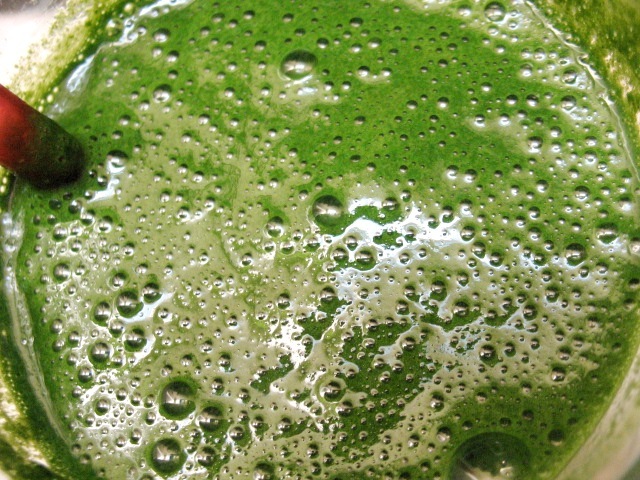 so how are you having your greens today?